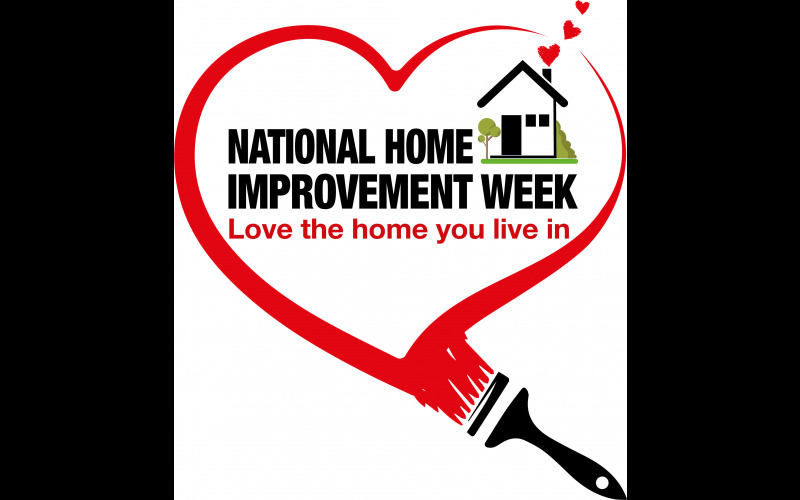 National Home Improvement Week is here, and Brits are being encouraged to get creative and make a change. Hanging pictures and painting a staircase is as far as most of our handiwork goes, and as soon as we’re asked to lay floor tiles or fit a kitchen, most of us will stand there and twiddle our thumbs. 4 in 10 of us can’t even put up shelves. Newer generations have a tougher time, but with National Home Improvement Week, that’s all about to change. We've paired up with National Home Improvement Week to give you the ultimate home improvement kit, meaning you can make a change and get back in control of your home. You can win a fantastic home improvement prize bundle courtesy of National Home Improvement Week. A treasure trove of DIY equipment can be yours to win. For your garden, there are collections of G Plants gardening seed kits to revitalise your garden with colour and flowers of all types. For your bathroom, you can win Homelux mosaic tiles with grout application and polishing kits to help you make and apply a splashback wall that can instantly update your bathroom. And if you need to clean up after, there’s also a Nilfisk pressure washer, so you don’t have to worry about making a mess. For any other home improvement project you can imagine, there’s an assortment of glues, screws, and tools to ensure you can tackle anything from putting up shelves, redesigning your living room, or making repairs to furniture.